Each one has foam, a gift box, one carton, charging equipment. Foam prevents collision of goods, and carton protect the gift box. 1.High quality ,reasonable price and excellent service. 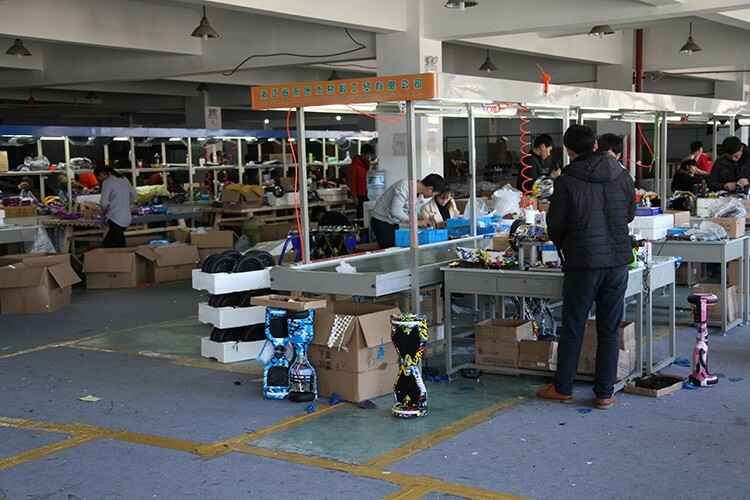 2.Our technical engineer have very good and enough experience on design of electric scooter in China. 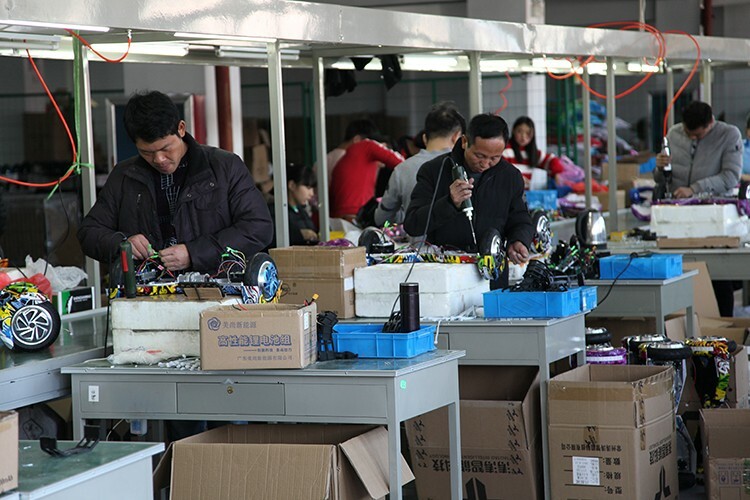 3.We always focus on providing high quality products to our customers. 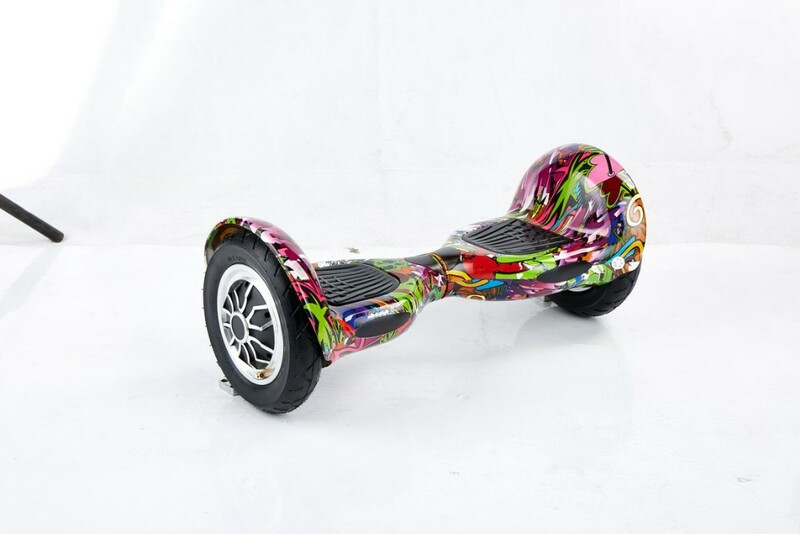 The MOQ is 10 pcs, It's possible to order samples and choose different color. It will take from 7 days to 45 days depends on the model and quantity. We have all the parts available for our models. 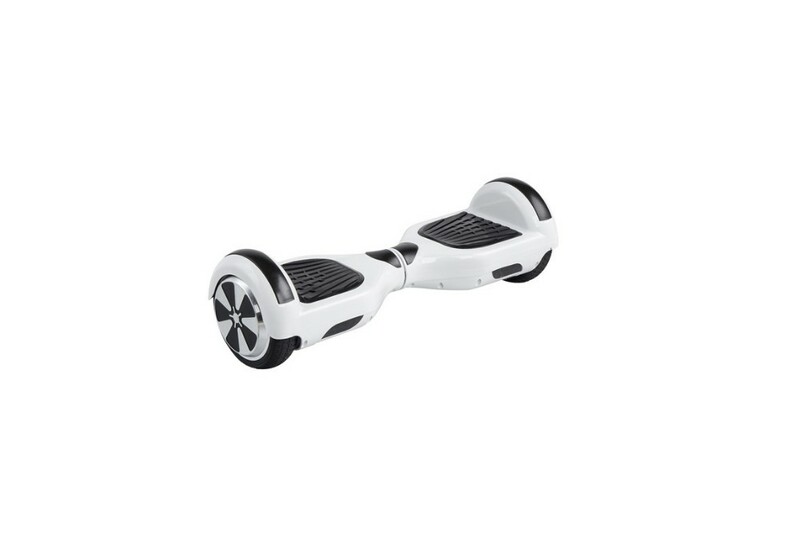 We offer 12 months warranty for battery and motor. 5. How about the shipping? 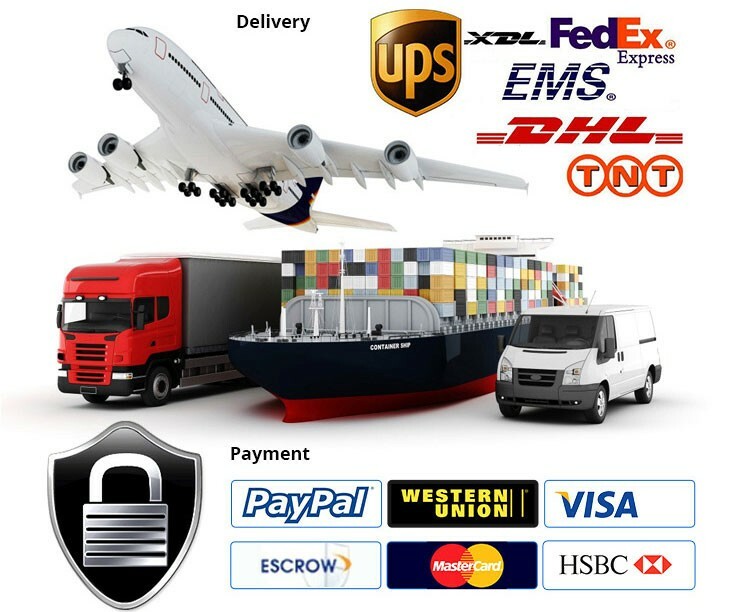 We can arrange to ship the container or you may have the forwarder. 6. 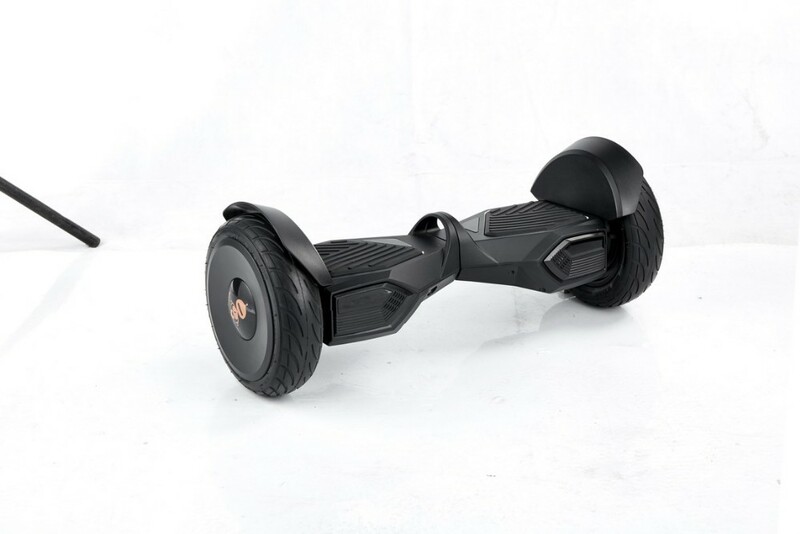 What certificate do you have for hoverboard? 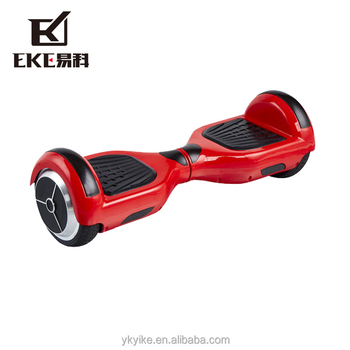 We have CE/EMC/LVD/ROHS/MSDS/UN38.3 for hoverboard. 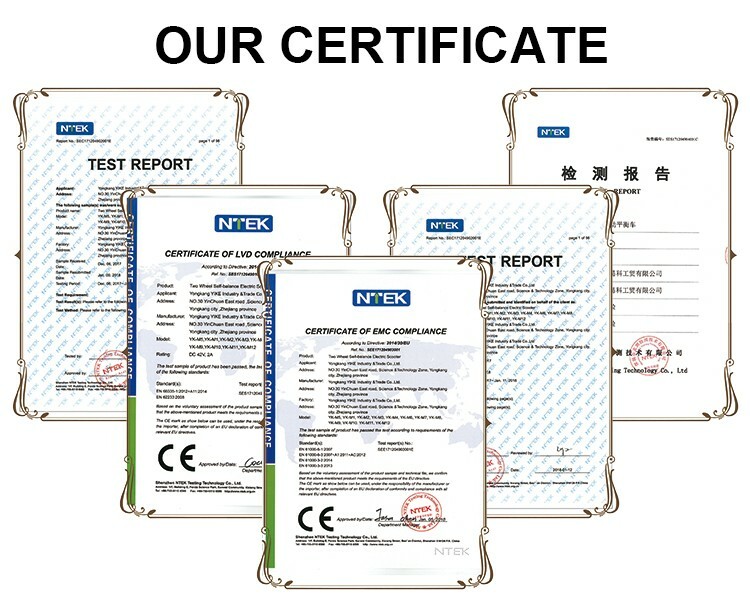 Our factory has ISO9001/BSCI certificate. 7. Could I use my own LOGO or design on products? Sure! 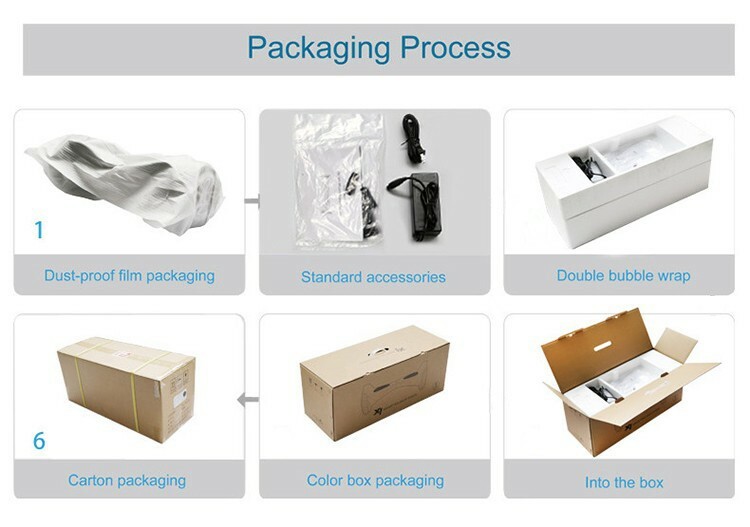 We offer OEM, according to your order, if the quantity is large, we can print your own logo and use your own design. we can even design the voice, like speaking English.